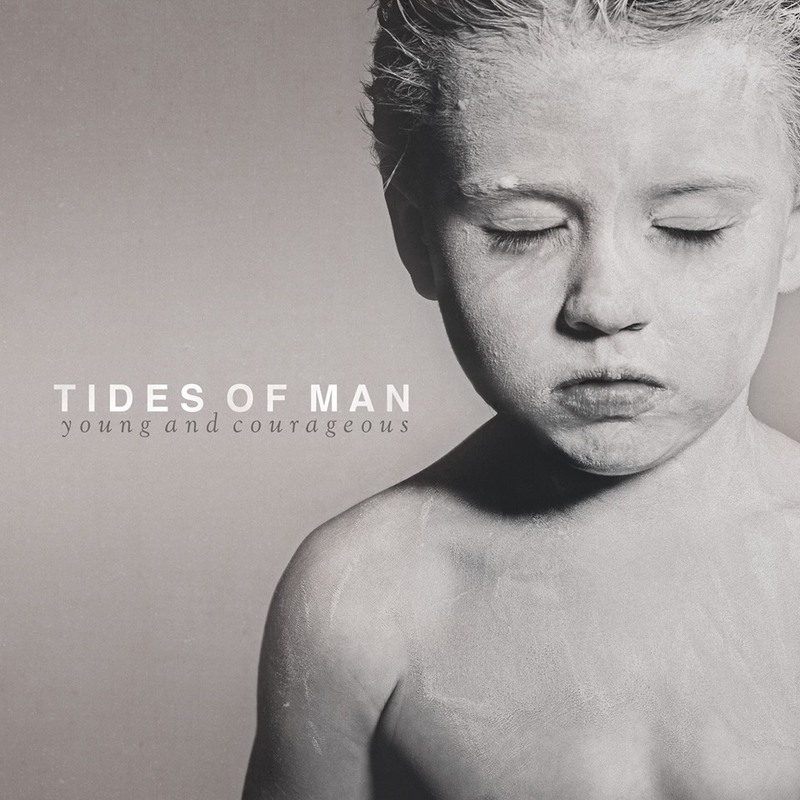 With the release date of their third full-length, Young and Courageous, just over a month away, Tides of Man have released a teaser featuring snippets of each song from the album. For those who want to go ahead and purchase their copy of the record before it’s independently released February 4, pre-orders are available on Bandcamp. Follow the jump to check out the teaser and let us know what you think of Tides of Man’s instrumental sound in the comments section below.